Hearts for Uganda seeks to bring awareness of poverty in another part of the world. Their mission is to help others learn about poverty, and grow their missionary spirit by offering opportunities to help the poor. Year round, we will be collecting empty ink cartridges and cell phones in a blue container marked Hearts for Uganda, located in the Outreach kiosk. Empty aluminum drink cans are also welcomed, but those donations must be collected at a different location. These donations help us to sponsor various projects that benefit Uganda. Hearts for Uganda has been chosen as a St. Max Outreach focus for Lent. You will be given the opportunity to contribute to several projects that will support the health of children at St. Mary's in Rushere Parish, Uganda, Africa. 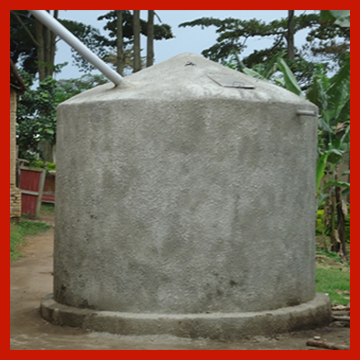 You can help provide safe, clean drinking water by contributing towards a water containment system. 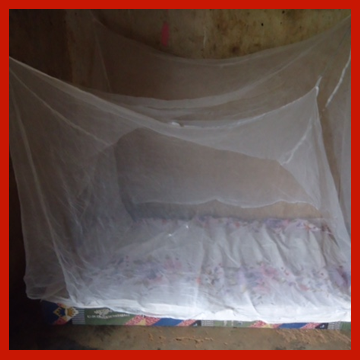 Perhaps you will choose mosquito nets to prevent malaria or shoes to prevent parasites, hookworms and infection. 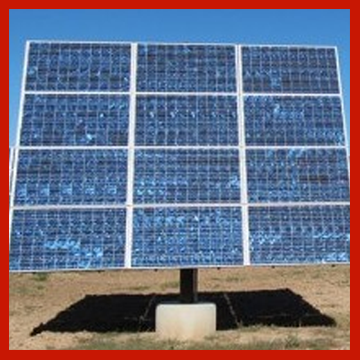 The priests also would appreciate solar panels and batteries to provide light so they do not have to use oil lamps, which make them sick. Your generosity and consideration of your Lenten offering towards this project will be such a blessing to these people!